Worth mentioning is the fact that this seaside villa for sale in Paphos enables you to apply for the Cyprus Passport, allowing you to become a Cyprus National and at the same time European citizen. 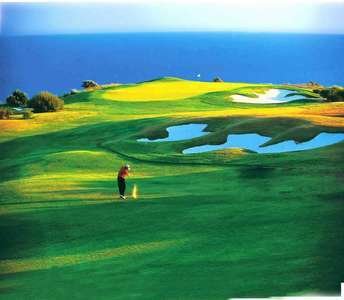 The property in Paphos located 500m. 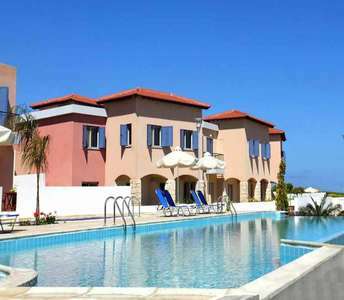 from the beach and is under real estate category: Luxury properties for sale in Cyprus. 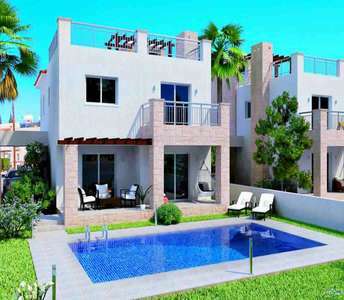 A complex of Cyprus properties stands out for its beautiful design aesthetic and alluring views of the sea. 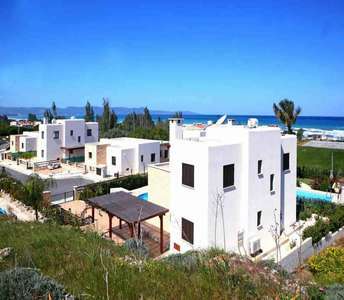 These exceptional beach houses are for sale in Paphos, Cyprus, in the scenic village of Argaka. 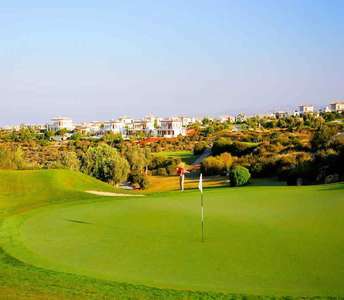 A unique penthouse Cyprus apartment is for sale in a prestigious location on one of the finest golf resorts of Paphos. 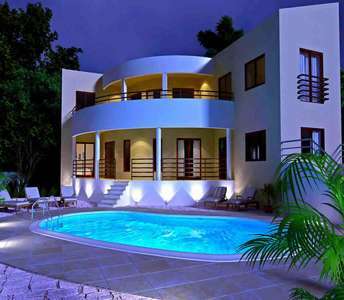 If you are looking to buy property in Cyprus then this might just be the perfect Cyprus property for you.